Dr. Jerry Aiello has practiced Japanese Budo (traditional martial arts) and zen philosophy since 1967. In 1974, he established ShitoKan International. In 1998, Dr. Aiello received Menkyo Kaiden in Isshin Ryu from the Late Master Harold Long. In 2002, he received Homyo (Dharma name) from Ogui Koshin Sensei, current Socho of Buddhist Church of America, as a Senior Dharma Leader. Also, in 2003, ShitoKan Dojo was sanctioned as a Shibu (branch) zen dojo by Hirai Jushoku, Zensho An (temple), Japan. Yamaoka Tesshu, swordsman, calligrapher and zen master, founded Zensho An in 1883. Dr. Aiello continues to study Rinzai Zen under Hirai Jushoku and Nakagawa Kyudo Roshi of Ryutaku Ji, Shizuoka, Japan. 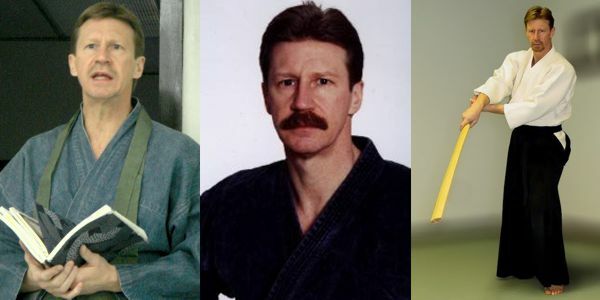 In the early 1990’s, Dr. Aiello wrote several books and produced a tape series on ShitoKan and Isshin Ryu. He also hosted the 1st syndicated martial arts talk show in radio broadcast history dedicated to the academic scholastic revolution in martial arts. “Warrior Talk” aired for ten years from 1994 to 2004, producing over 700 shows including well over 200 in-depth interviews with well-known sensei, authors and professors of Asian culture and martial arts. 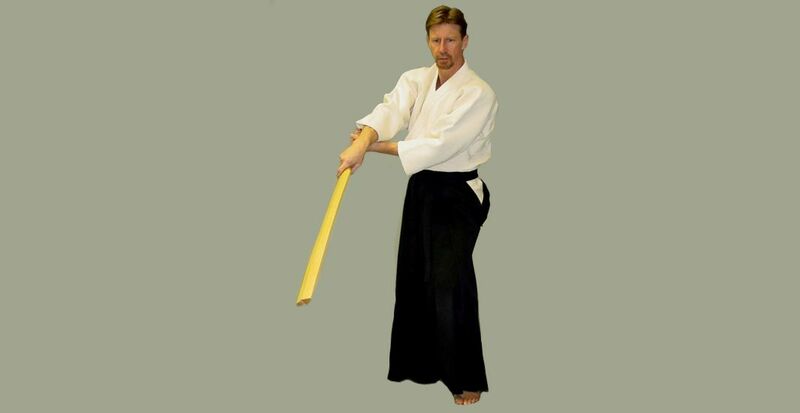 Today, ShitoKan Hombu Dojo (Headquarters) is a non-profit Zen Budo Dojo in Clawson, Michigan, teaching Japanese Budo on a select semi-private basis to dedicated individuals, and Zen meditation and philosophy to the local community including Beaumont Hospital in Royal Oak, Michigan. Dr. Aiello is also a Doctor of Chiropractic, has a Ph.D in Health Science, and a Diplomate in Preventive Medicine. He practices at the Aiello Group, Royal Oak, Michigan. Aiello Group uses a unique Biomechanical approach called Orthokinetics for the treatment of low back, neck pain, and sports injuries for athletes and performance-oriented individuals. 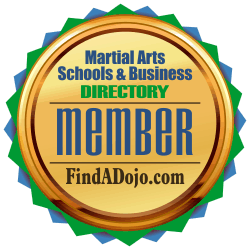 To contact Jerry Aiello and ShitoKan International visit his listing on the Martial Arts Schools and Businesses Directory by clicking on the image on the left.